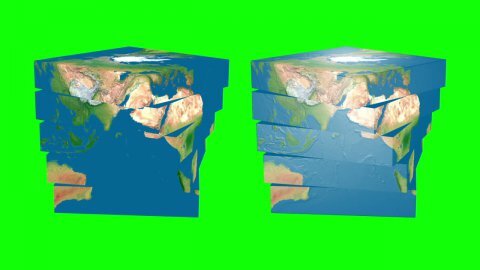 Stylized cubes of earth globes turning around. It cames in different styles. Globes on green color you could place it to any backs you want. Perfect for TV, motions, webs, presentations etc.